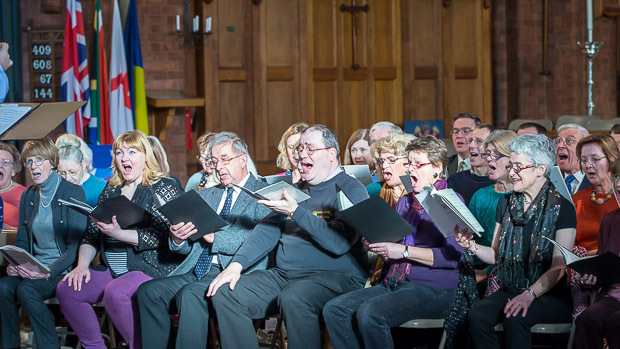 The history of Northampton Philharmonic Choir is long and distinguished. 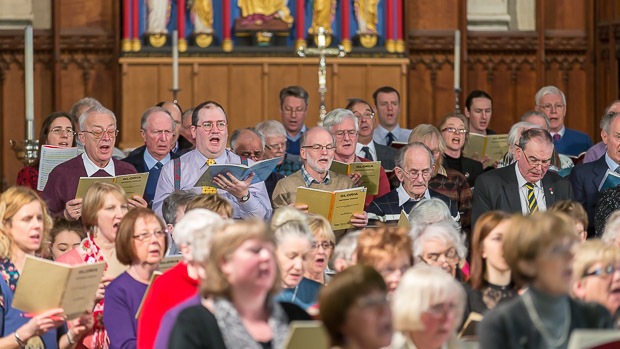 Formed in 1896 as Northampton Musical Society (NMS), throughout the early part of the twentieth century the Choir went from strength to strength, performing substantial choral works and earning a prestigious reputation. 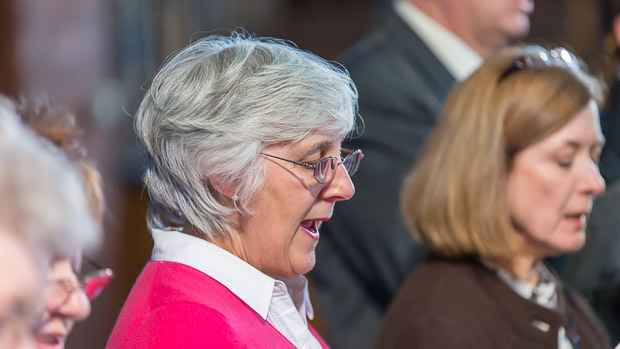 Graham Mayo became the choir's conductor in 1963 and under his direction the NMS steadily expanded its performing horizons, giving concerts with the City of Birmingham Symphony Orchestra and the Royal Philharmonic Orchestra. 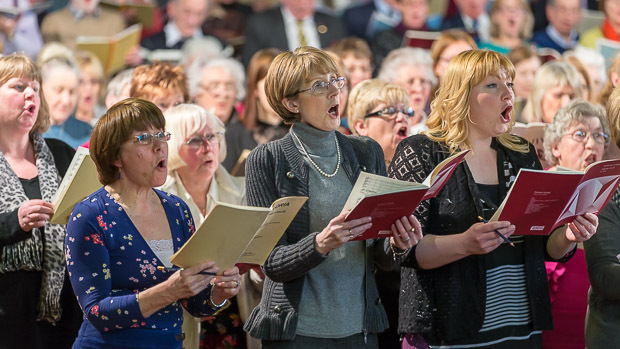 In 1973, Northampton Musical Society changed its name to Northampton Philharmonic Choir, and with the City of Birmingham Symphony Orchestra performed Elgar's Dream of Gerontius in Tewkesbury Abbey, Gloucestershire, the first time that the Choir had sung outside its native county. 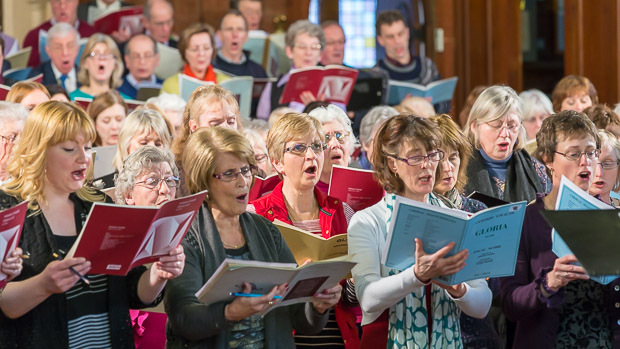 Over the following quarter of a century, the Choir gave concerts not only in a variety of venues in Northampton itself but also in the cathedrals of Peterborough, Lincoln, Bury St Edmunds, and Gloucester, with further performances in Northampton's Derngate and London's Queen Elizabeth Hall. 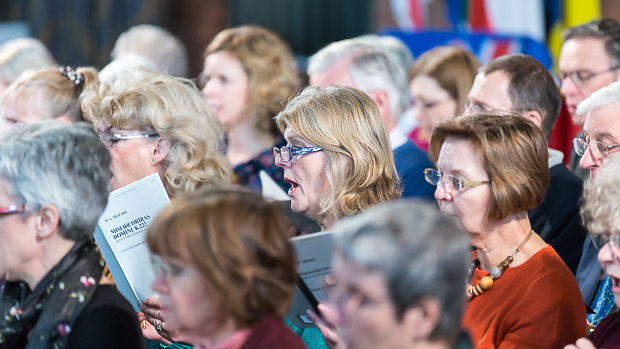 In 2004 the Choir released its recording of Tchaikovsky's Nine Sacred Pieces, one of which was chosen for broadcast by BBC Radio 3's programme 'The Choir' on Easter Sunday 2007. 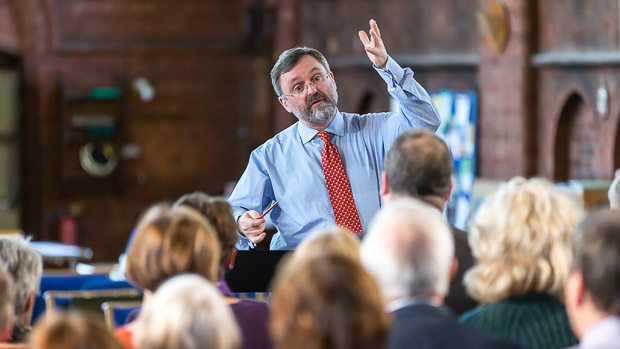 Christopher Mabley was appointed Musical Director in October 2005, since when the Choir has grown in size and scope, with performances garnering praise from all quarters. 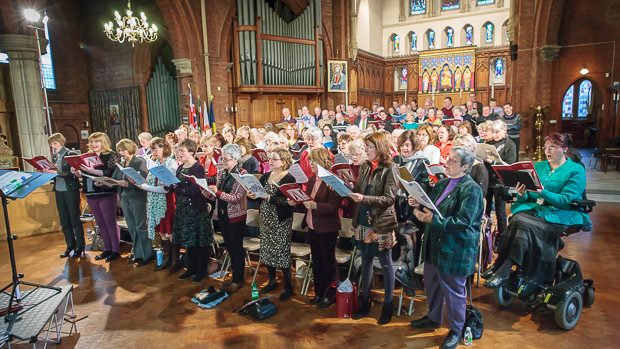 Programmes have included regular performances of Handel's Messiah, the Requiems of Mozart and Fauré, and a wide variety of Christmas music including Rutter's Gloria, Vaughan Williams's Fantasia on Christmas Carols, and Benjamin Britten's A Ceremony of Carols. 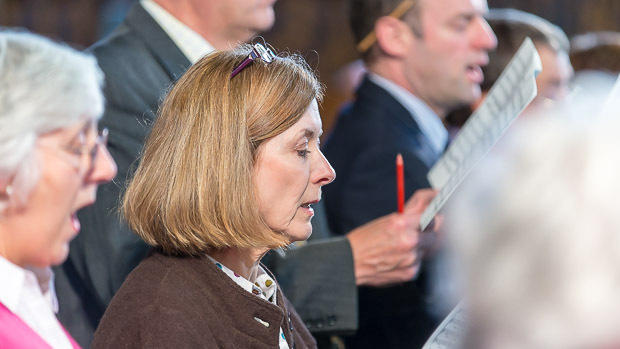 In November 2009, the Choir celebrated Henry Purcell's 350th anniversary in a wide-ranging concert of his music, and in 2010 they gave an all-Handel concert featuring his Coronation Anthems. 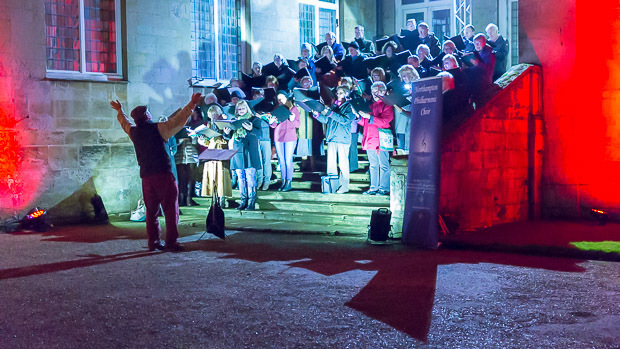 They have presented a Christmas programme at Althorp House and sung madrigals for Guy Fawkes Night at Boughton House. 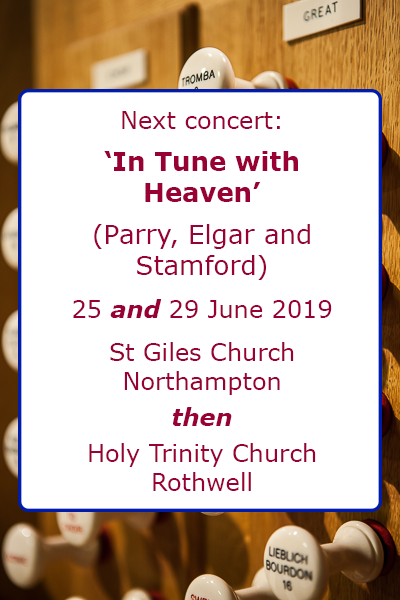 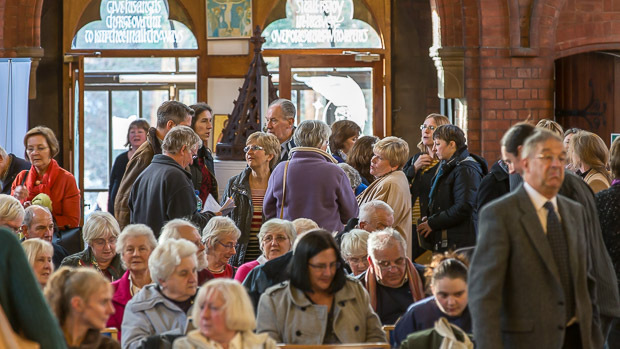 Concerts are held principally in Northampton, but they also sing at Holy Trinity Church Rothwell and St Mary's Church Finedon, and gave a concert in 2016 for the Harrington Concert Series at St Peter & Paul Church. 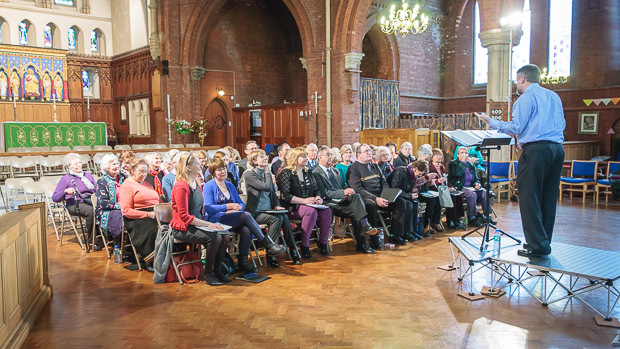 We are looking forward to another varied year of singing in the 2017/18 season, presenting music by Purcell, Buxtehude, Bach, Handel, Beethoven, Mozart, Mendelssohn, Fauré, and more!